Empowering a new generation of water and wastewater professionals while upholding the values of AWWA and WEF. Promote Development: Providing meaningful opportunities for career growth and personal ambition. Build Community: Fostering networks that nurture lasting relationships. Provide Value: Helping members gain access to industry and educational resources. Have Fun: Promoting a welcoming and enjoyable environment for all members. What: The RMWYPs will be hosting a YP booth at the Intermediate and Advanced School in Loveland, CO this year. This is a great opportunity to engage more operators to participate in the YP committee activities. We are looking for committee members to volunteer at our booth throughout the day in two hour time slots. If you are attending or have availability, please sign up to volunteer! Please contact Richard Stringer, rstringer@csu.org if you are interested in volunteering! What: Denver, CO is the host city for this year’s ACE19 Conference, and our local host committee is in desperate need of volunteers! FREE registration will be offered to those who volunteer for 8 hours or more. We are also looking for volunteers that will be attending the conference, but can only dedicate a few hours of their time. Whatever you can do helps! The RMWYPs have also been asked to provide volunteers for the Fresh Idea Poster Competition Judges (June 11th, 9:45AM- 11:45AM) and the Career Center Job Fair (June 11th 2PM – 5:30PM). You can also contact Carol Martinson cmartinson@trihydro.com enter or Allyson Junker Allyson.Junker@Merrick.com for more details on how to volunteer for ACE19, or Kristin Schwartz kristin.schwartz@cityofthornton.net to volunteer for the RMWYP volunteer positions. Come learn about the historical water and floodplain development of the Poudre River! What: We will be riding our bikes along the river with two of the Poudre Heritage Alliance tour guides. After the ride, we will meet in old town for cold beers! Where: Fort Collins, Colorado. The tour will begin in Watson Lake and end in Old Town square. When: Thursday April 25th at 4:30 pm to 6:30 pm. Carpooling other logistics will be facilitated for people coming from Denver. What to bring: Your bike (if you can). 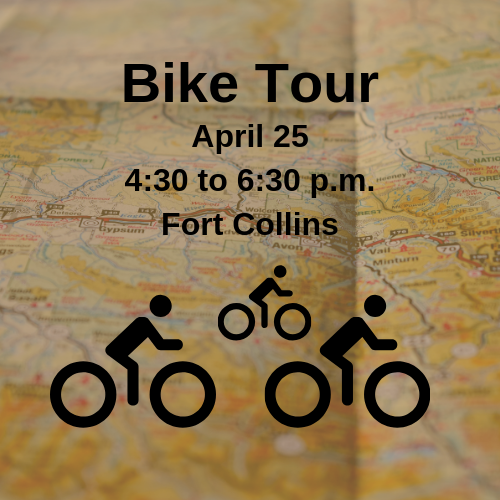 For people in Denver we will facilitate rentals, or borrowed bikes in Fort Collins. What: An evening of fun at the Fourth Annual Trivia night! This dual trivia/ networking event allows YPs to mingle and compete against your local RMSAWWA and RMWEA board members! FREE BEER and appetizers will be provided! 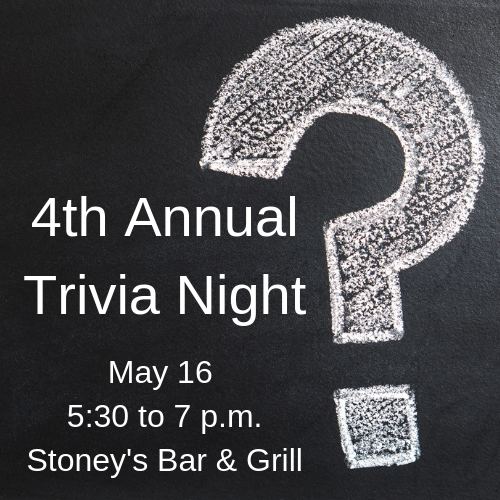 Come bust out all the celebrity, history, and water/ wastewater trivia you have! Where: Stoney’s Bar and Grill, 1111 Lincoln St, Denver, CO 80203, no RSVP needed! ACE19 Hands-on Workshop – Beyond the Spec Book! What: A special ACE19 workshop session where you will learn what, how, and when to use various equipment in the water treatment process. Eight manufacturers will provide hands-on equipment lessons for various water treatment process equipment.